Toxins In Your Body is a video that teaches you how environmental toxins accumulate in your body and remain within your body for decades. 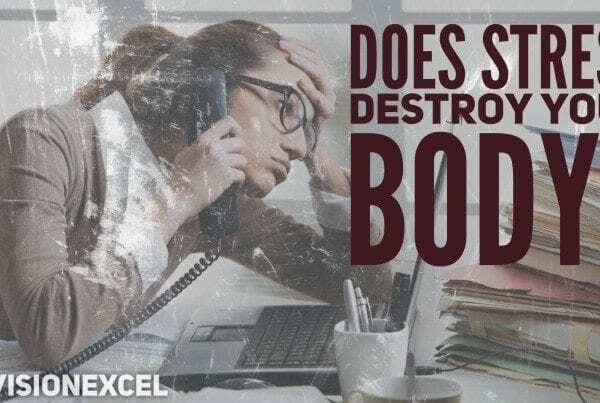 Toxins in your body have a devastating impact on your health. Many people suffer from illnesses of unknown origin as a result of toxicity. Whether it is chlorinated and fluorinated water or toxic beauty products, they all are endocrine, immune, and neurological disruptors. 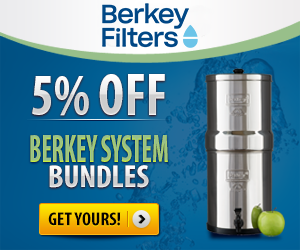 If you want to get rid of toxins in your body, it all starts with a proper detox. You will need something to pull the toxins from the body as a result of them being lodged in the tissue for months, years, decades, and even generations. Heavy metal poisoning is a prime example of toxins that get stuck in the body and are handed down from one generation to the next. Lead poisoning and mercury poisoning are amongst the most common. 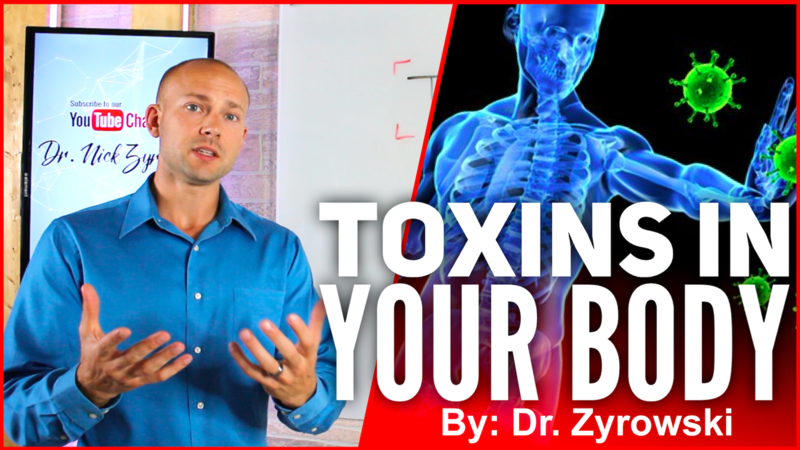 Toxins in your body are potentially destroying your health. It is important to detox in order to get these toxins out. These environmental toxins can’t just be flushed out with a simple green drink or Walmart detox product, but rather require a cellular detox program that removes toxins at a cellular level. 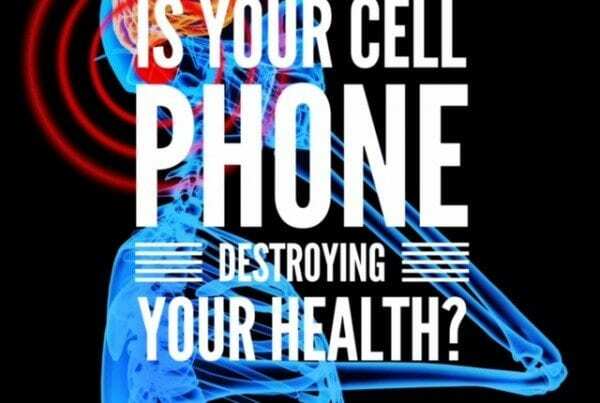 The body requires a cellular detox that removes toxins from the brain. The detox program must remove toxins and have the ability to remove toxins from the deep tissues of the body where the toxins are actually stored. Along with moving toxins from the cell, we must also work to heal the cell. 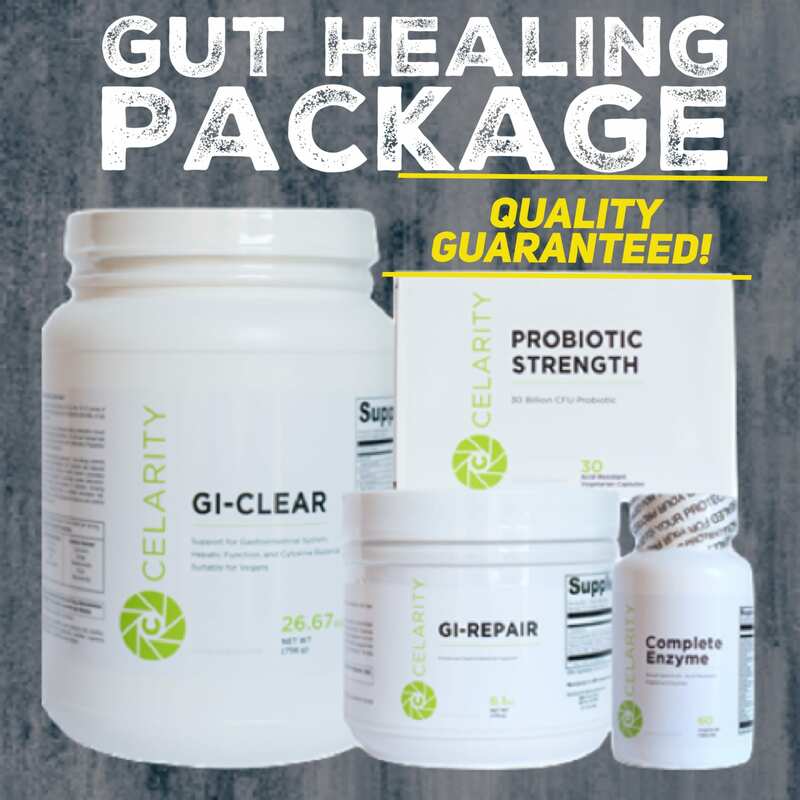 This cellular detox cleanse will manage to not only remove the toxins from the deep tissues but heal the cell membrane and optimize detox pathways. In this video were going to discuss how environmental toxins are stored in the body and are making you sick. Hi, I am Dr. Zyrowski with NuvisonExcel.com. If you are new to the channel, it is a pleasure to have you here. Be sure to subscribe, hit that bell notification to join our community, and I am going to help you excel your health and your life. 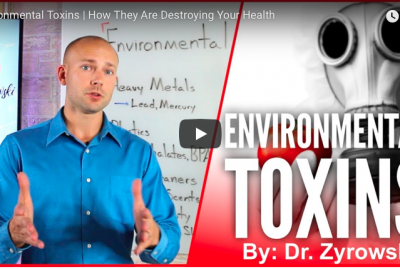 In this video we are talking about environmental toxins, toxins in your body. You come across hundreds of environmental toxins every single day that are coming in contact with your skin and your body in general. Now the skin is the body’s largest organ. So, when it gets on the skin it is getting within you. Some of these toxins go into our bodies and leave our bloodstreams pretty quickly and others store in our body for decades. This is why some toxins are even generational. Meaning that the toxins that are in your body will be handed down one generation to the next and the toxins in your body came from generations prior to you. So, let’s go ahead and talk about where these toxins are stored and that will give you some idea on how to get rid of them. Now, the first place our body likes to store toxins is in the body fat. Now, let’s break that down a little further. First, there is the belly fat. People who are trying to lose a lot of weight become toxic. It’s great they lost weight but a lot of times you can see dark bags around their eyes. You can tell in a way that they have become unhealthy even through the weight loss. So, toxins like to store in that body fat and when we lose weight those toxins begin to move around in their bodies. Some people who are trying to lose weight start developing neurological like conditions like Parkinson’s, like MS. When we’re losing a lot of weight it is important to detox during that time and that our systems in our body are ramped up and ready because as that weight starts to go, toxins are going to be released. The other place that toxins are stored is in the visceral fat. So, this is the bad fat surrounding the organs. When the toxins are stored in the visceral fat on the organs, it is only going to make those organs sick and make those organs unhealthy. So, unfortunately, your body has bad places to store toxins but it has to do something with it. So, visceral fat is one place. Now, the next place isn’t any better. It is the nervous system. The nervous system is comprised mostly fat, the nerves, also the brain. The brain is comprised 60%+ fat. That is why it is so important to make sure that you are eating a diet high in fat to support the brain but, unfortunately, because toxins like fat they store themselves in the brain and tissues. Mercury is a big one. So, you know the fillings in your mouth or maybe that was handed down from mom, well that likes to store itself deep in the tissue in the brain. Many other toxins like to store there as well. So, when we look to the body fat in general a lot of toxins are there. The next place is the blood stream. You know our bloodstream is constantly detoxing. As a matter of fact, it is a response in the body to constantly detox. If it weren’t doing it for a minute you would be dead. 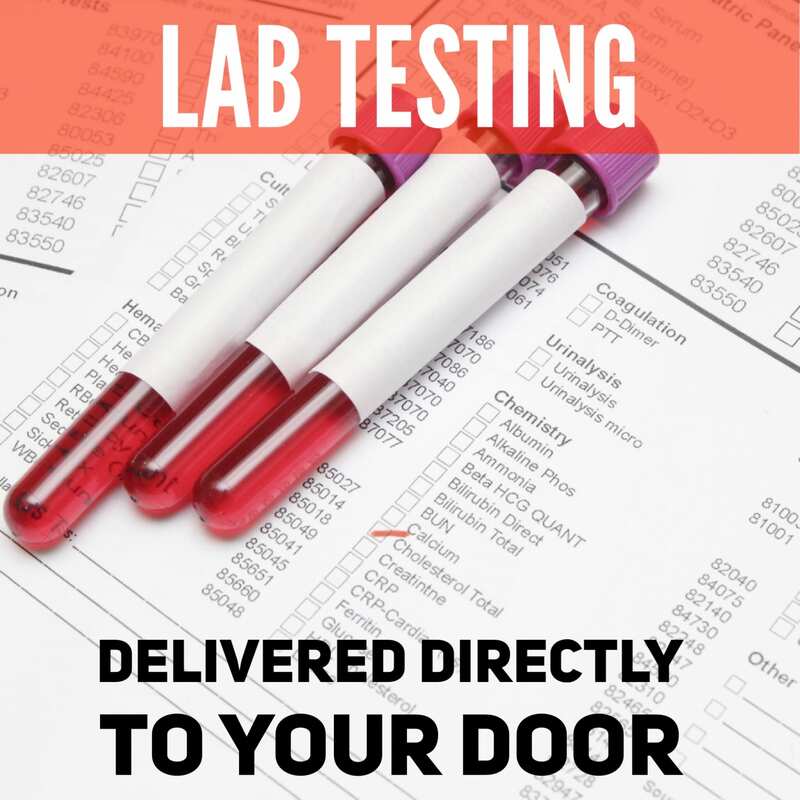 So, when we look at the toxins that are in the blood stream, they are usually there temporarily. 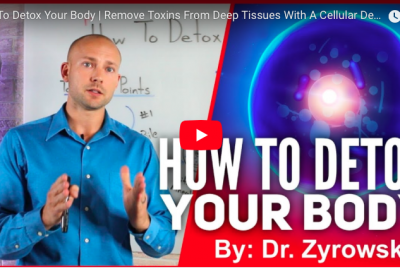 These toxins that are being dumped off in the tissues that were talking about but they are toxins that are going to be dumped in your liver and go out in your waste but the toxins dumped in your kidneys are going to be excreted from your body as well. So, the bloodstream is more of the temporary toxin holding place but yet you are always going to find toxins in the bloodstream itself. Now, the next is the connective tissue, the joints, and the lymph’s. Once again, the body likes to store toxins. I am going to give you a couple examples to make this all more practical and make sense. For example, connective tissue and joints. When people start exercising a lot they start dumping a lot of toxins and typically they start dumping toxins from the fat. That is why when you see people start exercising you can see them become more unhealthy. Although exercise is a completely healthy thing to do, don’t get me wrong there. For some people they need to take a step back and make sure that their detox system in their body is ramped up and functioning well. Before they start dumping toxins because you are going to see the tissue dumping toxins and the joints as well. The reason that the toxins get stored in these places is due to lack of mobility. People working desk jobs, sitting in desk chairs all day, driving to and from work, and just not moving enough. A lot of these same people are not exercising enough as well. To give you another practical example of all of this. When people get a massage from a massage therapist one of the first thing they always tell you to do after the massage is to drink a lot of water because even they know that after the massage they will have loosened up a lot of toxins and they will be free flowing. Some people, especially people who are toxic, will get a massage and they will feel awful after it. Some people can even become sick. 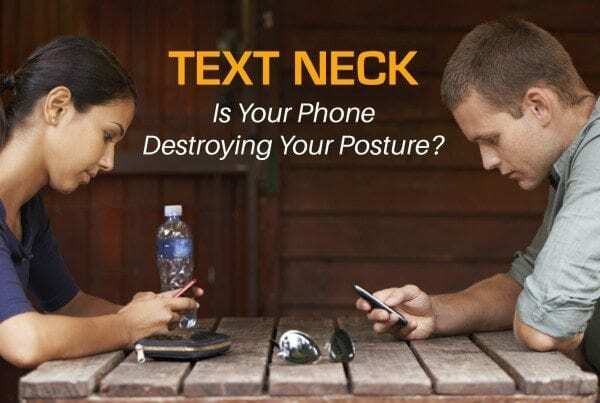 So, when we look at the connective tissue, the joints, and the lymph those are all places that the body likes to store toxins as well. The last place I am going to mention is bones. The body likes to store toxins in bones, specifically lead in bones. This is a very common example of a toxin that is going to be stored in your body for decades and also a toxin that is handed down from one generation to the next along with mercury. When you look at bones, when the mother becomes pregnant and the bones start to demineralize it will start dumping the lead to the fetus which is very toxic and so that is one way we are going to see bone store toxins. Now, another way we see bones release toxins and get sick from it if they develop osteoporosis or maybe someone breaks a bone and there is somebody going in and actually healing it. Once again it can start dumping some of those toxins into the body and a person can become sick from it. These are the primary ways that the body is storing toxins and so the big thing to do is make sure were boosting up our detox pathways in order to protect our body and remove these toxins on a regular basis. I will go ahead and link in the description below some resources that you can follow to boost nutrients in the body, antioxidants like glutathione and also how you can detox and pull these toxins from your body because that is very important. Other than that, be sure to give this video a thumbs up, share it with your friends. Subscribe to the channel, I would greatly appreciate that and then check out my other videos on toxicity and detoxification. I’ll see you in the next video. 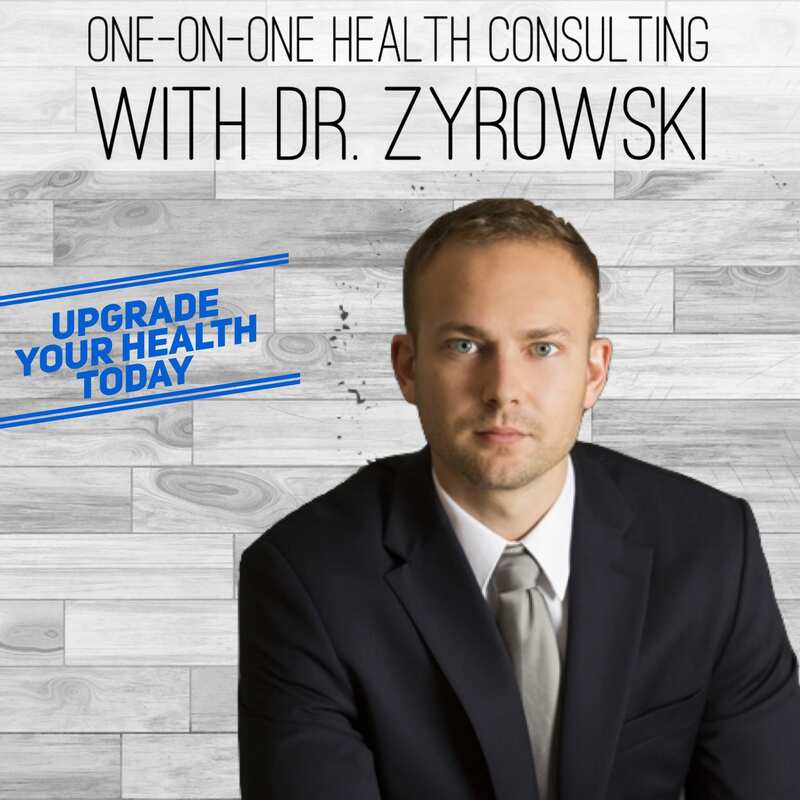 Dr. Zyrowski's Top Choices For Detoxing The Body At A Cellular Level. Regain Your Health Today.